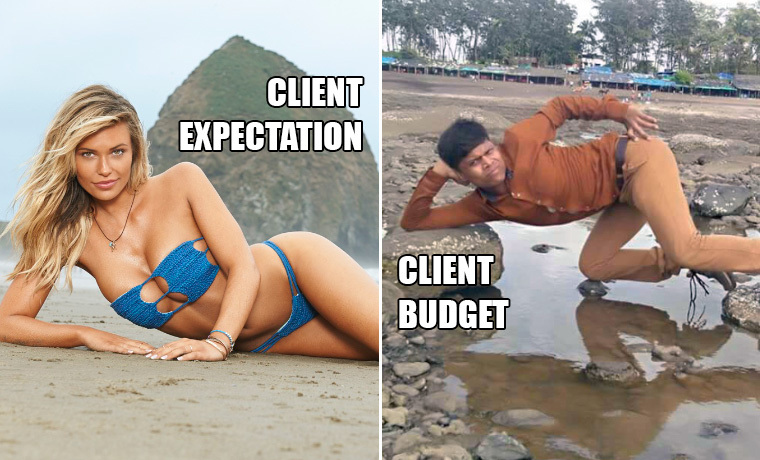 Agency Life – what do you say about it? You hate it so much that you actually love it. Dramatic, but true! 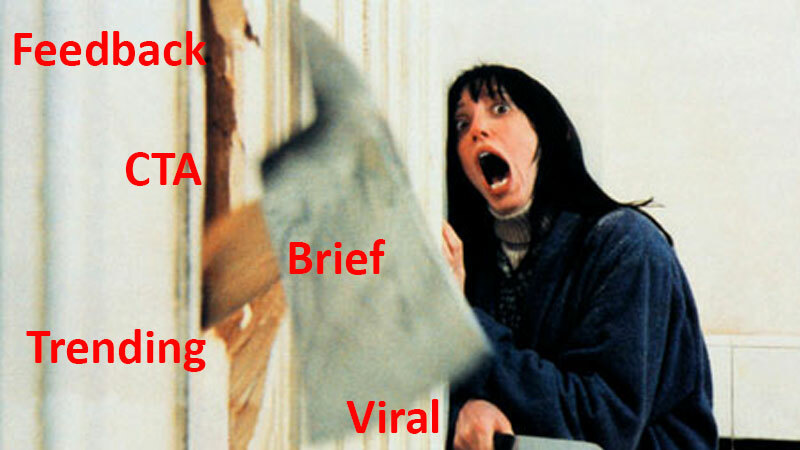 Working in an agency or in the social media industry for that matter involves some really eccentric quirks. A lot of quirks. Right from tiny pieces of wisdom emitted from the random #ThingsYouHearInAgencies to situational comedies – which happen a lot! The unreasonable clients, demanding deadlines, excruciatingly painful briefs sprinkled with words like trending, viral, and CTA. Yes, Agency Life can be a handful, but let this not fool you, because it is one of the best damn things out there. "Ye jo logo hai na, ye dikhna chaiye, par nai dikhna chaiye"
So, are you an agency person or someone who has survived the social media industry and deserve a big pat on your back? Well, now is the time! The second leg of Social Samosa 30 Under 30 is here. Get recognized and appreciated for the path breaking work you have done. Register here.